The Ashteadian magazine is an annual production that celebrates the best of what the City of London Freemen’s School has to offer. 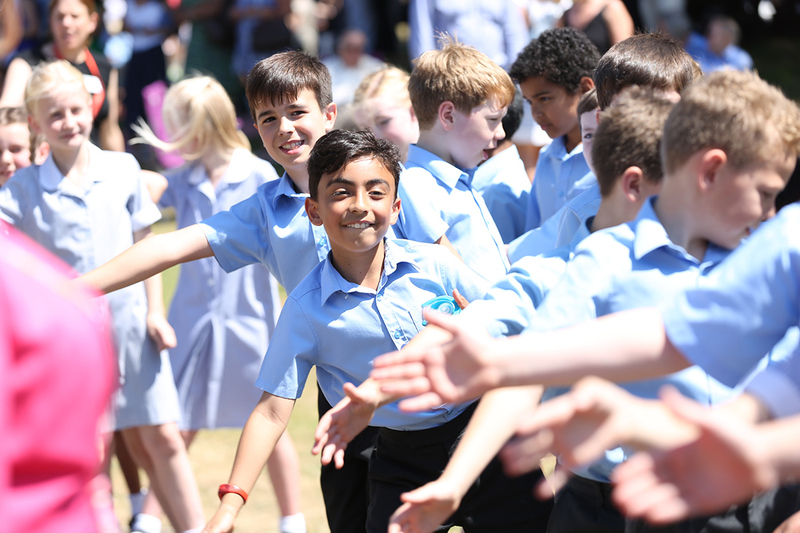 Packed full of stories and articles about news, trips, sport, music, house activities, drama, school work and successes, the Ashteadian provides a great flavour of what the pupils have been doing. Click on the links below or 'In This Section' for previous issues.